The world starts with families. 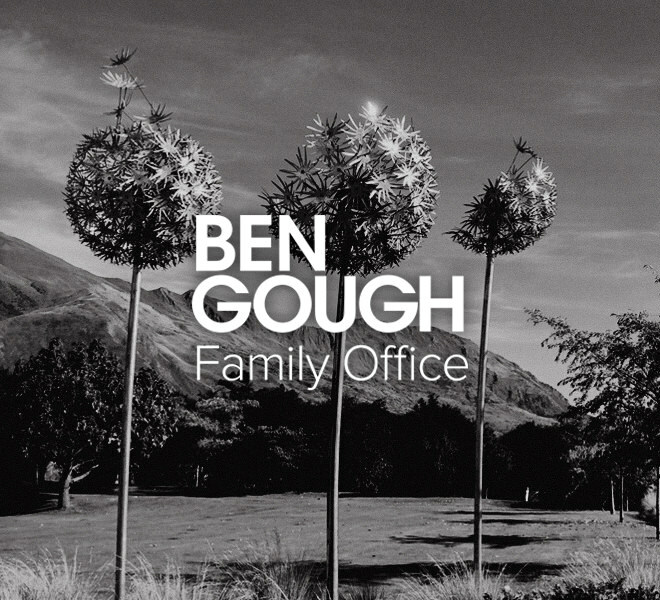 Family is central to all we do at the Ben Gough Family Office. A culture of high performance and shared values unites us to deliver on goals aligned with long term aspirations. 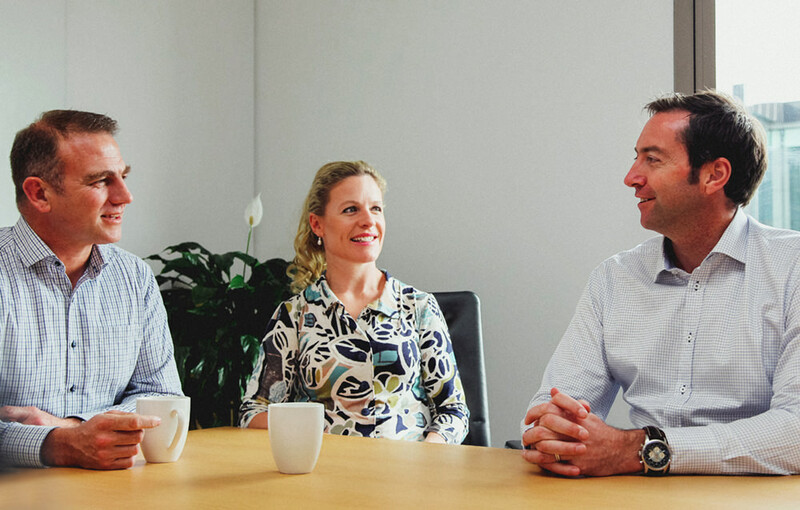 We’re professionals with diverse talents – just like a family – shaping a place committed to investing in people and businesses with an eye towards the future. 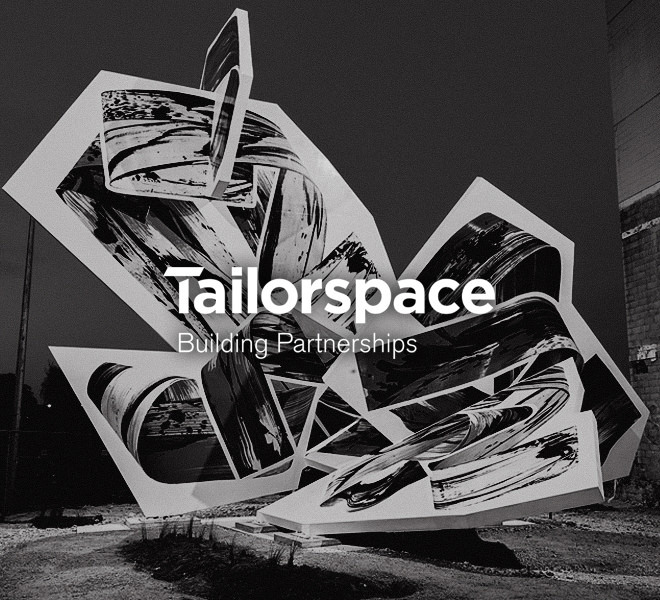 TAILORSPACE the financial arm responsible for wealth protection and creation. 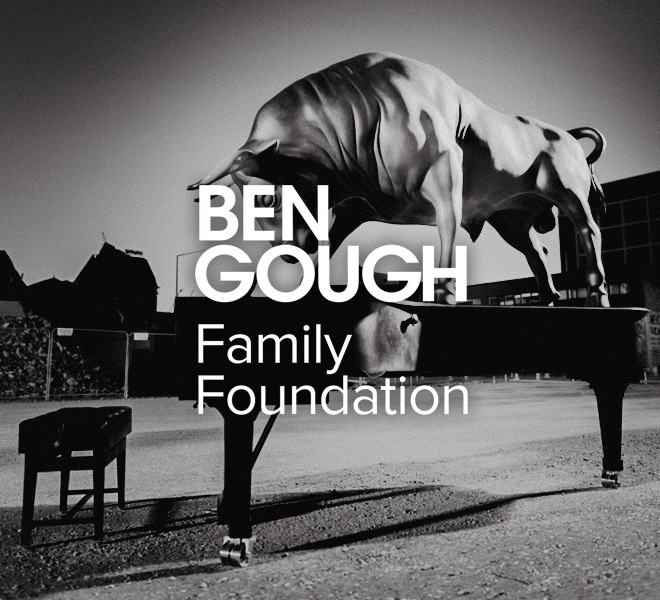 BEN GOUGH FAMILY FOUNDATION the philanthropic arm, which fulfils the family’s commitment to helping communities thrive. 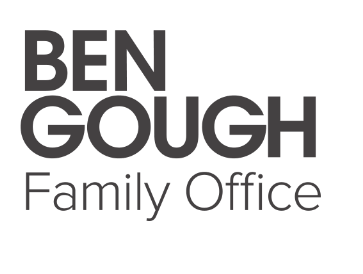 FAMILY intergenerational family services encompassing wealth stewardship, education and personal management.